We have teak wood decking sections from the quarter deck that was salvaged when she was decommissioned and dismantled in 1980 at Cairnryan Scotland. We also have a few other materials, including brass handrails and porthole screws from this, one of the most famous aircraft carriers. 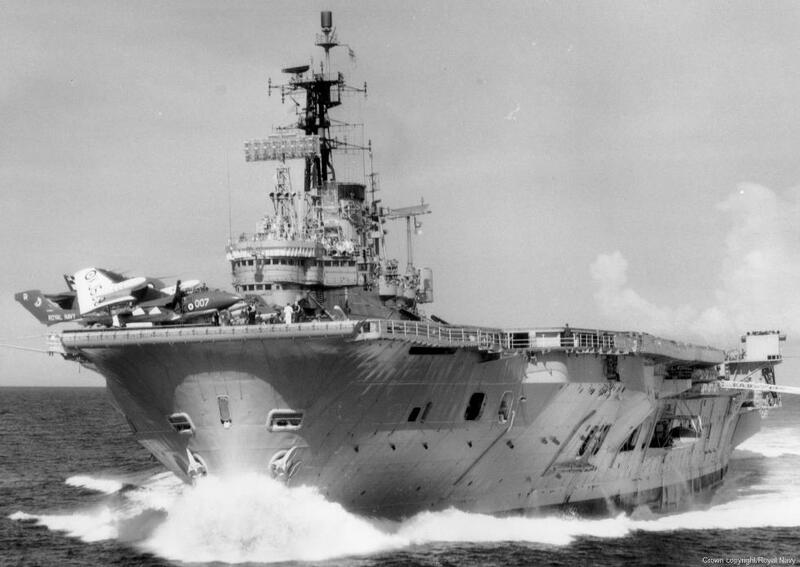 HMS Ark Royal (R09) was an Audacious-class aircraft carrier of the Royal Navy and, when she was decommissioned in 1979, she was the Royal Navy's last remaining conventional catapult and arrest-landing aircraft carrier.